We’re coming to end of blockbuster season at the cinema, but there are still plenty of massive films coming out this month (as well as a few smaller gems). The long-awaited reboot of Marvel’s first family finally hits our screens. 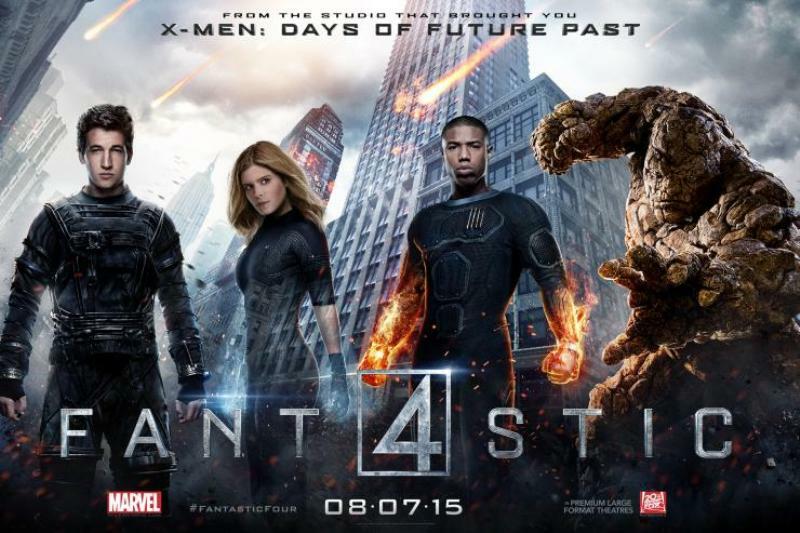 Fantastic Four explores the origins of the team, before pitting them against their greatest enemy Doctor Doom. While some of the build up to the film has been negative, the strong cast and dark tone could make this the surprise hit of the year. 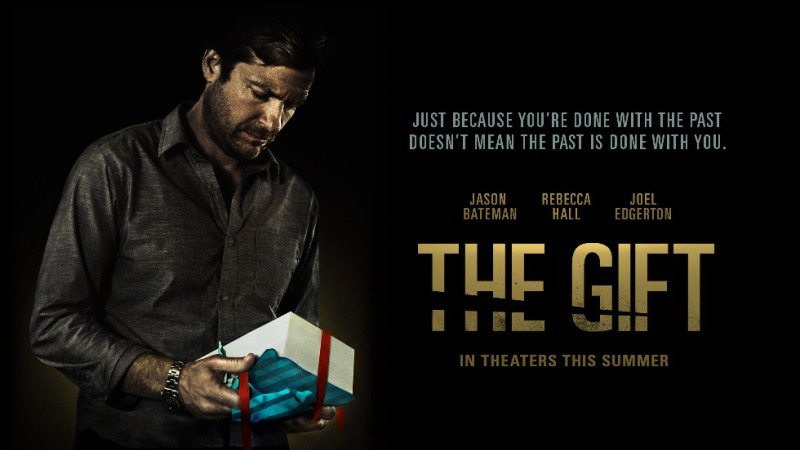 Joel Edgerton stars and directs in this thriller, which follows a young couple as their world is destroyed by a ‘gift’ and a troubling secret from an old high school friend. A group of aliens attack the earth in the form of massive video game characters and it’s up to…erm, Adam Sandler and the bloke from Paul Blart: Mall Cop to save us. Pixels hasn’t received the best reviews in the US, but fans of Sandler’s brand of humour will enjoy it. 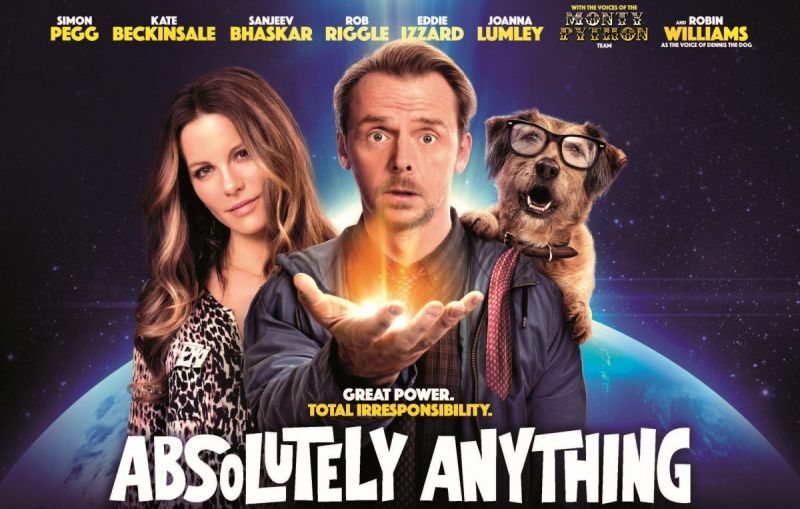 Simon Pegg plays a man bestowed with the power to do absolutely anything by aliens, including talking to his dog (voiced by the late great Robin Williams). Keep an ear out for the members of Monty Python as the aliens too! Guy Ritchie’s remake of the classic 60s spy drama sees CIA agent Napoleon Solo and KGB operative Illya Kuryakin team up to take down a criminal organisation with nuclear ambitions. Amy Schumer plays a free-spirited magazine writer with a fear of commitment – until she meets a nice guy who makes her rethink her life (even though she might not want to). Judd Apatow directs. The trend for turning sitcoms into movies continues, with Jack Whitehall’s cult BBC3 comedy the latest to get the big screen treatment. Mr Wickers and his class go on one last school trip as they come to end of their GCSEs. Adapted from a novel by John Green (The Fault in our Stars), this teen coming of age tale follows a young man who embarks on a hunt for his missing neighbour (who looks like a model and who he might fancy a little bit). 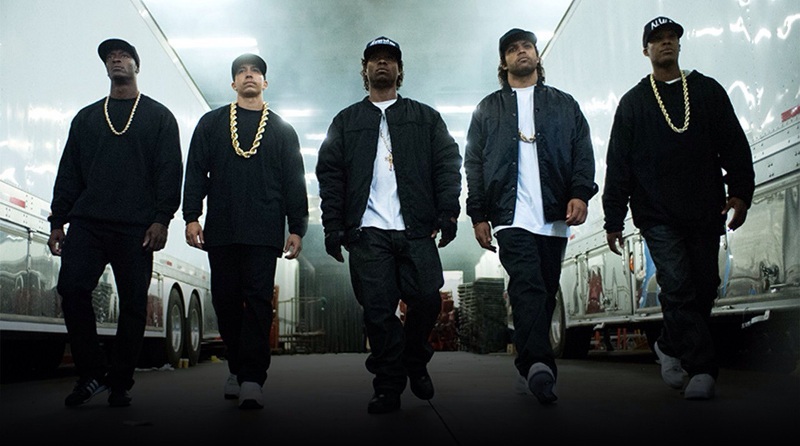 A biopic exploring ‘the world’s most dangerous group’ N.W.A, as they go from the streets of Compton to international stardom and notoriety. Fun fact: Ice Cube is played by his real-life son! Max Joseph of Catfish fame directs this tale of a DJ (played by Zac Efron) looking to make it big in the world of electronic music. Imagine a slightly more cheery 8 Mile for the Aviici generation. Hollywood has another go at the Hitman video game franchise, with Rupert Friend donning the bald cap and suit this time around. 47 teams up with a woman to hunt down her father. If your film collection could do with freshening up, sell DVDs with musicMagpie! Just click below to get an instant price.